More and more students each day enrolling for a distance learning program, and these numbers are increasing year by year. Not only fresh graduates but working professionals are also registering for distance learning courses. In recent past we've seen a tremendous growth in Distance Learning in India. Not only many top universities has started their distance education programmes in past decade but Indian government has also shown its interest promoting these courses. 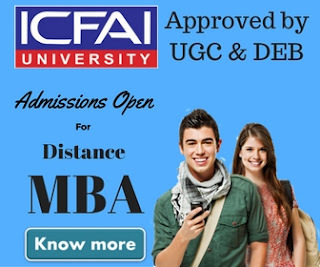 Recently as per ministry of human resource development directives, UGC has taken the charges to regulate distance education in India and formed distance education bureau. Earlier these courses were being regulated by distance education council of India. Despite all of these commotion, many people still confuse if there is any benefit pursuing a distance learning course? so in this post we'll discuss the benefits of distance learning courses for both fresh graduates and working professionals. Indian is the second largest country in the World in terms of population but still we're very behind from other major countries of the world in terms of education reach. There are still many places where people are still very far away from higher education. People still cover a long distance to get a graduation degree but after that don't get enough opportunity to pursue a post graduate degree course which can get them a good job. To reach all of those people, for whom higher education is unreachable, distance education is not less than a boom. 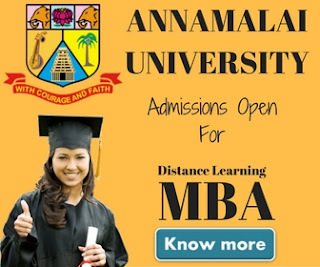 In today's time when the whole world in just a single click away with the help of internet, taking admission into your favorite university has become a very easy task. Sitting at the comfort of your sofa you can easily join a distance learning courses at Harvard University USA, can join an open learning course in Australia or can join UK's popular Open University. With all of these facility a student who wish to pursue a higher degree course has more option compare to a students who joins a regular course. Women are also taking advantages of these courses, as now they can continue their education even after their marriage. Today's job market is competitive and securing a higher education degree has become as important as your experience. Candidates with a higher education degree generally out beat those who don't have one when it comes to getting a promotion. Most of the people generally join a job just after their graduation. Sooner or later they realized that without a higher education degree it is difficult to climb the ladder of their career. This is the reason distance learning MBA is so popular among working professionals. Without leaving their job, people can continue their study. With the help of distance education, one can get both experience & a degree, which otherwise not possible in regular courses. Fee is the biggest advantage people opt for a distance learning course. Fee to join a regular course is way to high for higher degree courses. If some one opt for a distance learning course, he/she can complete the same course with 1/10 of the fee of a regular course. 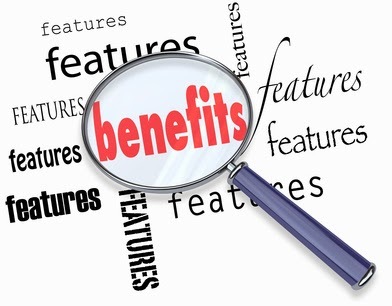 These are the few major benefits of distance learning. I know there are many others but these are the major one. Hope you must have liked our article. Feel free to share your thoughts using our contact us form.